The Melbourne Institute measures a variety of macroeconomic indicators, from the drivers of economic growth to the sentiments underpinning the nation’s economic outlook. Our indicators are widely reported in the media and are referenced by economists nationwide. They are published at monthly or quarterly intervals, with Time Series Data also available. This report examines movements in the leading indicator of economic activity in Australia. It is designed to anticipate and identify turning points in the economy. Buying conditions for major household items. Consumers are also surveyed about buying conditions for cars and dwellings, the wisest place for savings, and economic news recall. 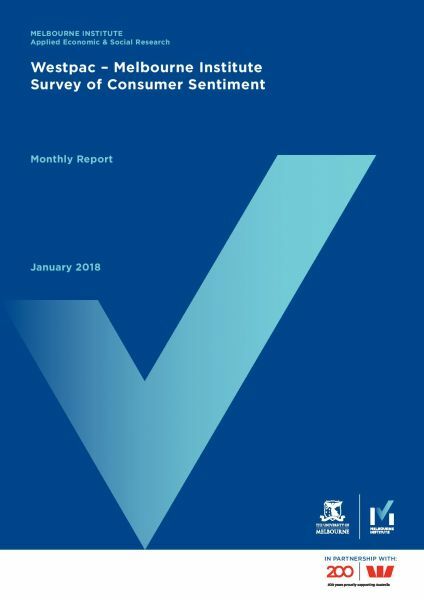 This report presents the Consumer Sentiment Index in relation to New South Wales, Victoria, Queensland, Western Australia and South Australia. This report presents consumers’ views about unemployment in the next twelve months. It aims to determine whether consumers believe Australia's unemployment rate will increase, decrease or remain the same. 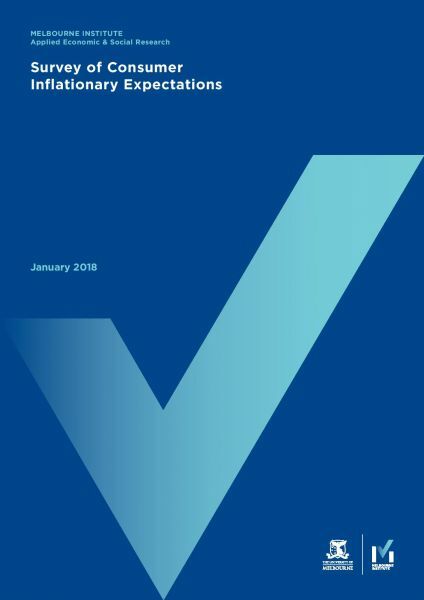 This report provides a direct measure of inflationary expectations, as consumers are asked whether, and by how much, they believe the prices of goods will change over the next twelve months. 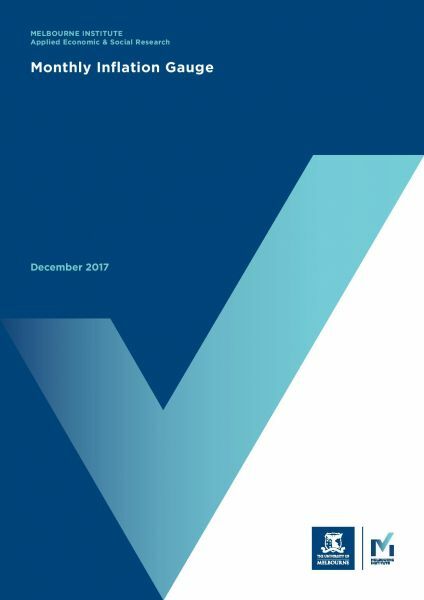 The report also provides quarterly updates on wage changes over the past twelve months, and expectations of wage changes in the year ahead. This report estimates month-to-month price movements for a wide range of goods and services across the capital cities of Australia. It aims to provide financial markets and policy-makers with regular updates on trends in inflation. The report is based on the Australian Bureau of Statistics’ methodology for calculating the quarterly consumer price index. This report provides information about the economic health of small to medium enterprises in Australia. Based on a representative survey of 400 businesses from across the nation, the Index measures general business conditions and changes in many aspects of SME operations. Subscriptions to our macroeconomic reports are available on a calendar-year basis. * Alternatively, selected reports may be purchased individually. Subscribers may access the latest macroeconomic reports from 11:00am on the scheduled day of release. * The subscription period runs from 1 January to 31 December, regardless of starting date. The Melbourne Institute Monthly Bulletin of Economic Trends provides forecasts of the state of the Australian economy. Variables forecasted include: the growth in GDP, consumption and the unemployment rate as well as the outlook for inflation, the 90-day bill rate and the exchange rate. The forecasts are generated using judgement and econometric techniques which combine both historical information and forward information contained in, for example, consumer expectations and leading indexes of economic activity. Previous issues: Please contact the Melbourne Institute. 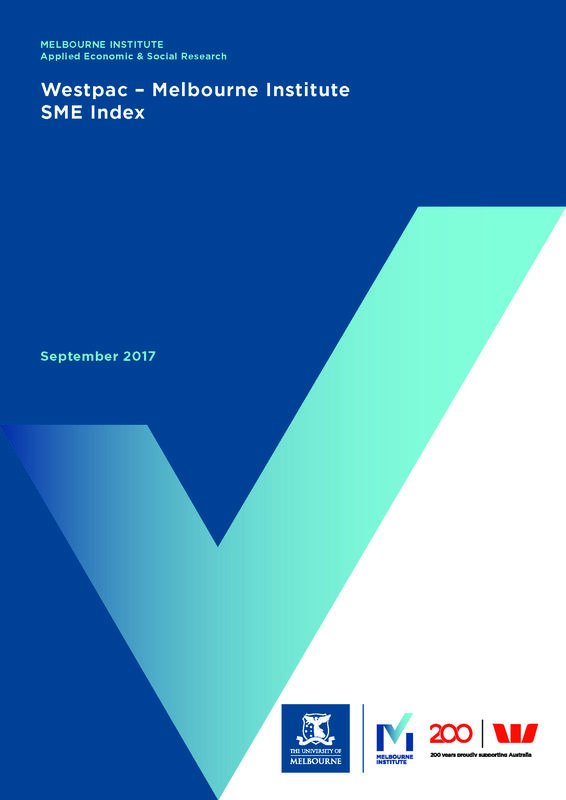 This report outlines the number of months that have passed between different phases of the business cycles occurring in Australia. It covers the period from 1960 to 2018. Monthly media releases are available for our Macro program reports.